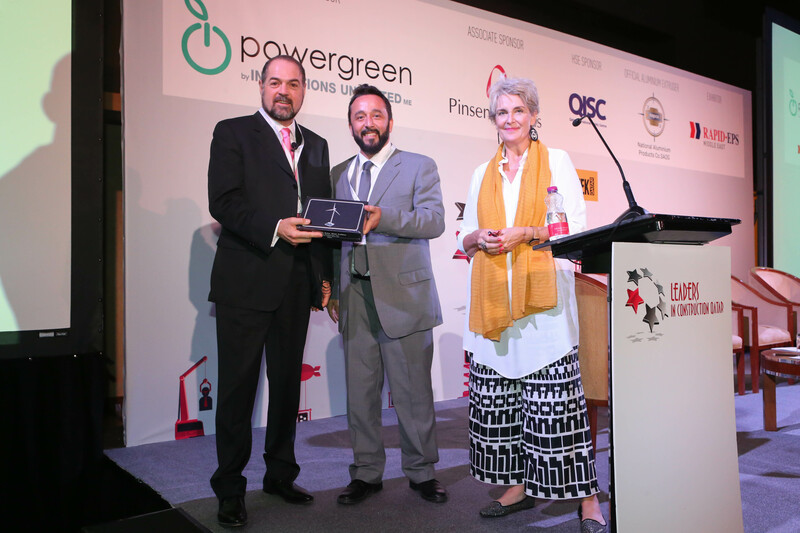 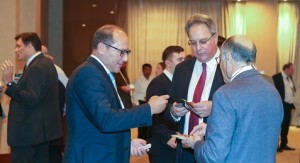 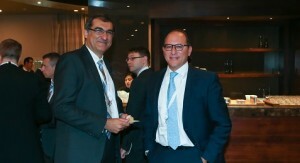 For the third consecutive year, powergreen was the raffle sponsor of Leaders in Construction Qatar. 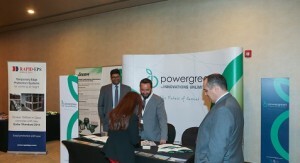 The 2016 Construction Week Qatar: Leaders in Construction Summit built on the success of the 2015 event, and attracted 22 high profiles speakers and more than 150 government representatives, contractors, developers and urban planners gather to discuss and debate business and operational strategy, the future of the industry and the progress toward 2022. 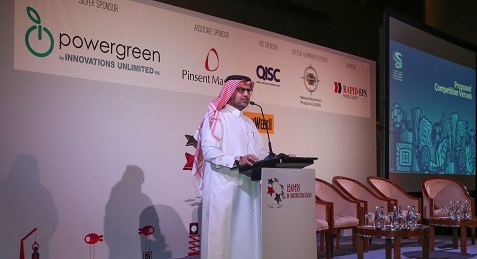 The event, now in its sixth year, has once again established itself as the leading high-level strategic forum for the industry to benchmark operations, brainstorm ideas, and overcome the challenges posed in the lead up to the World Cup and realize Qatar’s National Vision 2030.